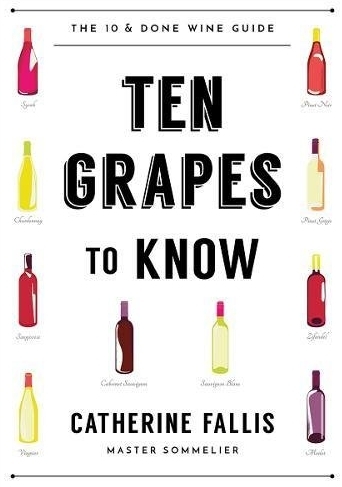 As my pile of (admittedly somewhat neglected) wine book review copies is growing ever larger, this month’s wine product review roundup will focus on two soon-to-be-released bits of printed vinous educational resources. Both of these books will start to see shelf space in September, both are priced at $24.95, and both are about wine, and both were written in English by carbon-based lifeforms… and those are about the only things that they have in common stylistically. So if you’re up for a bit of an interesting Yin/Yang of vinous-related reviews, by all means read on and try not to get too dizzy.